You may not get the chance to top up that tan but here at Salty Sailing we think winter sailing can still be fun and October is one of our favourite months to get out on the water. At Salty Sailing we continue to offer RYA courses, sailing experience and skills weekends, channel crossings, mile builders and fun weekends, plus lots more during the winter months. 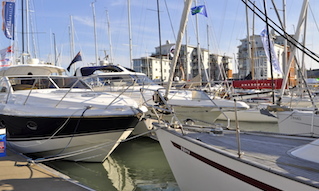 Our on-board heating and cozy cabins allow us to cruise the Solent in comfort all year round. Picture waking up to a glorious sunrise on a crisp winter morning and sitting up on deck with a warm cup of tea. Head out for a lovely day of sailing followed by a trip to the pub for dinner. Why go sailing in winter? The marinas are quieter; plenty of space for practicing those manoeuvres and with hardly anyone watching you whilst you perfect your parking, as well having no queues for that long awaited hot shower at the end of the day. 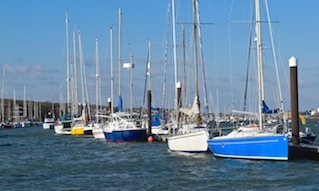 “This is genuinely my favourite time of year to sail in the Solent. 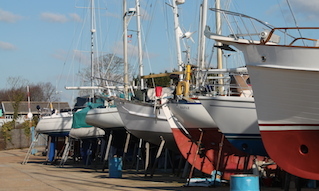 It tends to be quieter during winter so there is much more space to brush up on those skills and learn to sail. This makes the winter a perfect time to learn for everyone from beginners to Yachtmaster trainees,” said Lizzy Fitzsimmons, Chief Instructor at Salty Sailing. Our aim at Salty Sailing is to make sailing fun and to encourage everyone to get out on the water and give it a try - creating lifetime sailors. Everyone is welcome to take part, we encourage people from every walk of life to come and give it a go. 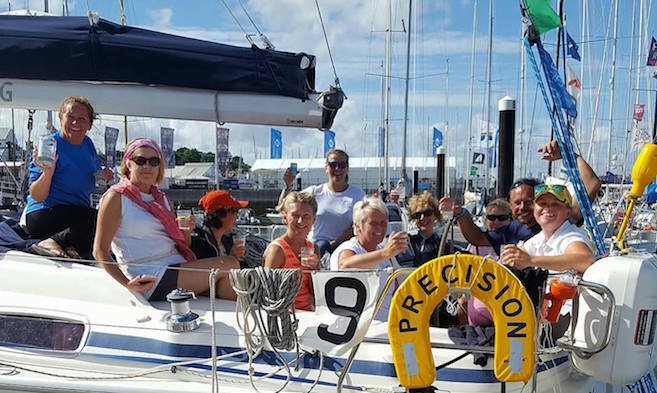 If signing up for an RYA course or a regatta isn't really your thing, why not join us for a day sail, beginners' weekend, channel crossing or a cruise. To contact us or be added to our mailing list please call 01983 282867 or email us on info@saltysailing.co.uk. Our door is always open so feel free to pop in and see us down at Shepards Marina; pop in for a cuppa or just to say “hi”. "That's what a ship is, you know - it's not just a keel and a hull and a deck and sails, that's what a ship needs. But what a ship is, really is, is freedom." Capt. Jack Sparrow.